Tracks Birding and Photography Tours run small group and private Birding Tours and Photography Tours based in Darwin, Northern Territory (NT), Tracks Birding caters for all aspects of birding including professional photographers who want high quality photographs, serious birders and listers who are looking at ticking some of the more difficult birds off their life lists and the entry level nature / bird lover who want to come out on a trip to learn more about birds and along the way get some great photos. Tracks Birding and also organise extended tours from just about anywhere in Australia, please get in contact to discuss itineraries and pricing. Laurie is based in Australia’s Northern Territory, where he now calls Darwin home. He has traveled across every state and territory in Australia over the past 12 years and has forged a name for himself as one of Australia's leading bird finders and photographers, both locally and nationally. Laurie gave up a lucrative career in the sales industry, to follow his passion for birds, and now spends the majority of his time showing visiting photographers and birders the best local and endemic species that make this part of Australia so unique. Laurie is equally at home with the demanding bird photographer or targeted birder. He is renowned for having razor sharp birding skills and endless drive to get that perfect photo, and he holds one of the most stunning photographic collections of rare Australian birds. Has also travelled extensively through Southeast Asia, North and South America, with a fascination with all creatures great and small. Laurie's other passion is food so another advantage with his tours is you will dine out in some of Australia's best cafes and restaurants, not typical of your normal birding tour. 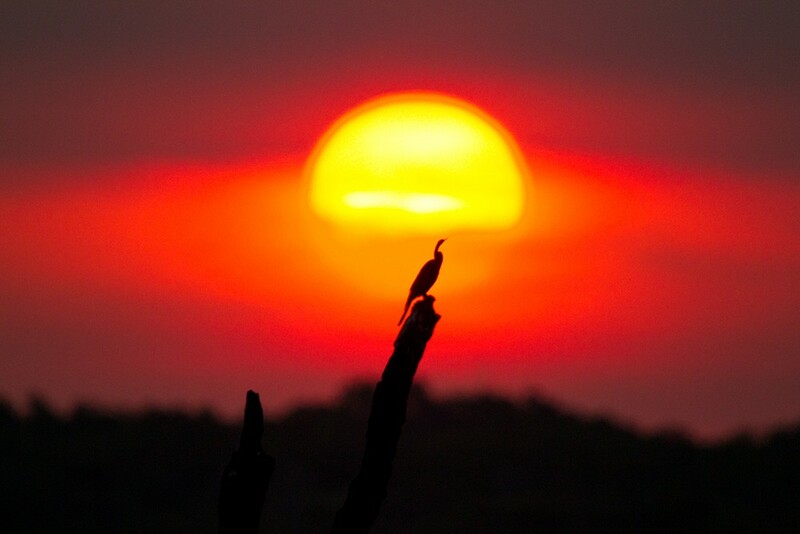 Laurie’s extensive collection of bird photos can be seen here: Laurie Ross Photography. While on tour I use the very comfortable 8 seater Toyota Prado, this vehicle is super comfortable but still allows us to explore off road tracks which we have many of here in the Northern Territory. I restrict the passenger number to four to give everyone enough space to spread out and have their gear ready if we see anything while on the move. Vehicle has Tour Vehicle Plates fitted along with all the necessary fittings to meet the NT Governments strict Tour Vehicle requirements. 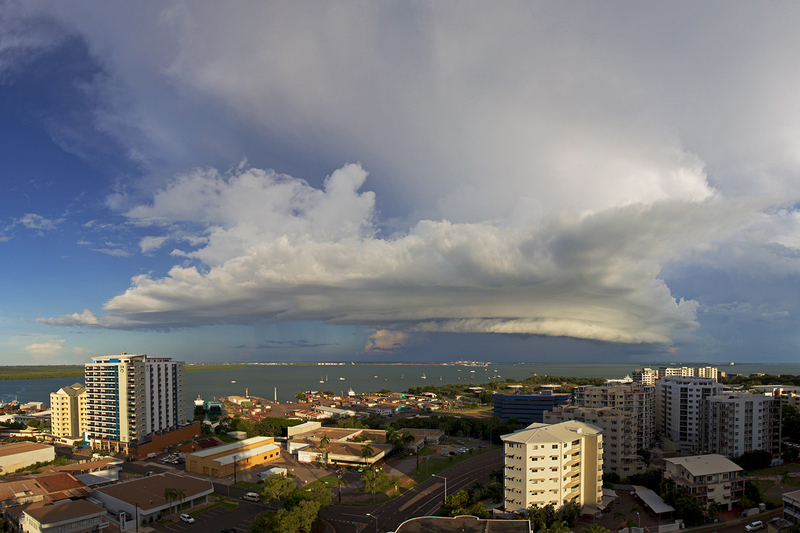 December to February are the wettest months of the year, Darwin has an average annual rainfall of 1729mm which is 1.7 meters of rain. 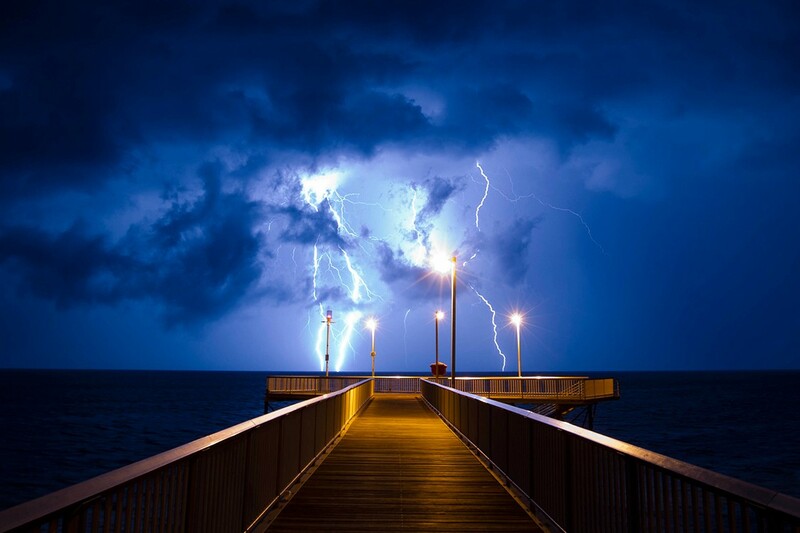 These months are also characterised by extremely high humidity levels (80 - 100 %), monsoonal rains and spectacular storms. Temperatures are high with an average low of 25C (77F) and average high of 33C (91F). March to May are the transition months that lead into the dry season, some years May can still very hot but other years it can be the month that the dry season snaps in. Temperatures and humidity can still be reasonably high but has the added advantage of being quieter with most tourists not turning up until late May into June. 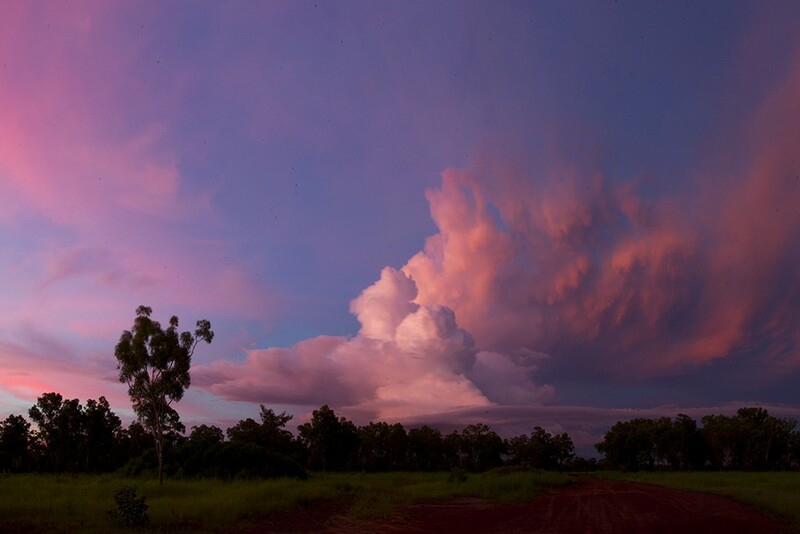 June to September are the driest and coolest months of the year, they are also the busiest with thousands of tourists coming up to Darwin to escape winter down south. Humidity is low and the temperatures are ideal for bird watching, you will need to book tours early to avoid disappointment. Average lows are 18/20C (65/68F) and average highs are 30/32C (86/90F). September to November are known as the build up and are the months that transition into the wet season, these months can also be some of the best for birding. The birds are usually easier to find as they usually congregate around remnant watering holes and October and November are usually the months birds start to breed and are very active. Humidity and Temperatures are usually quite high but usually tolerable.